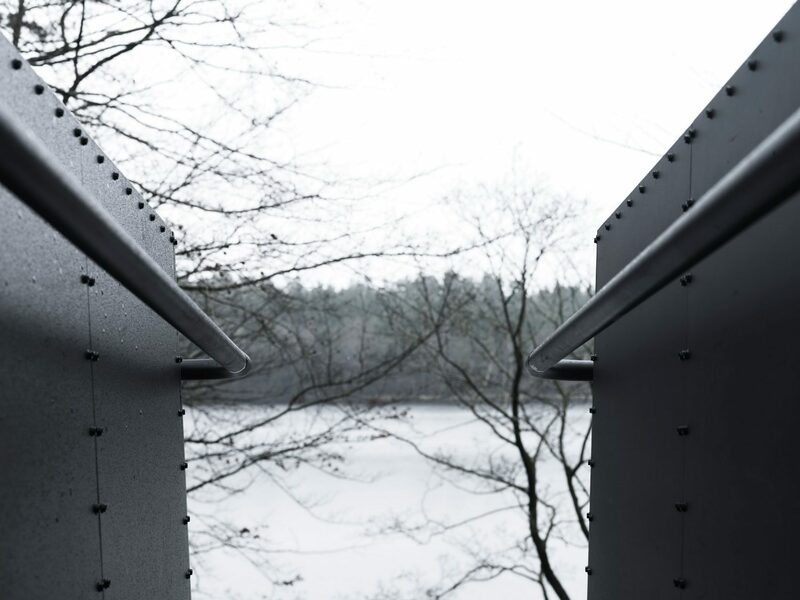 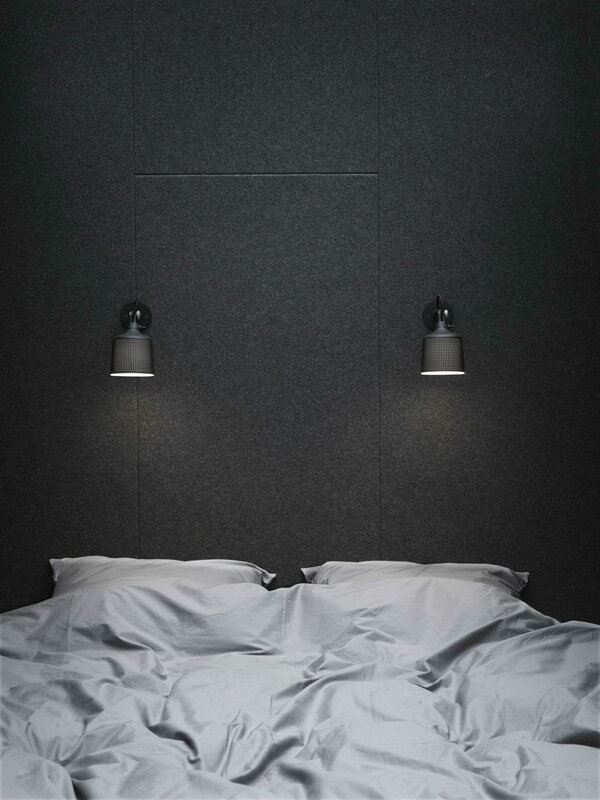 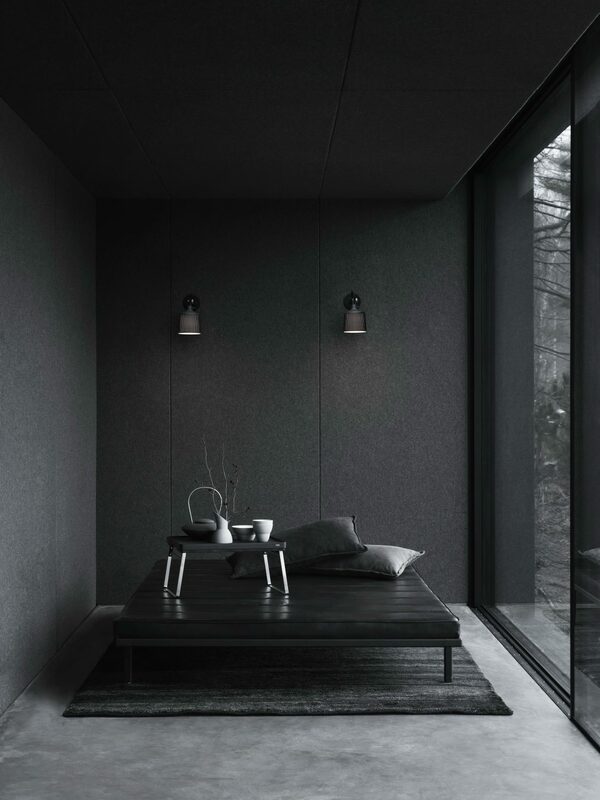 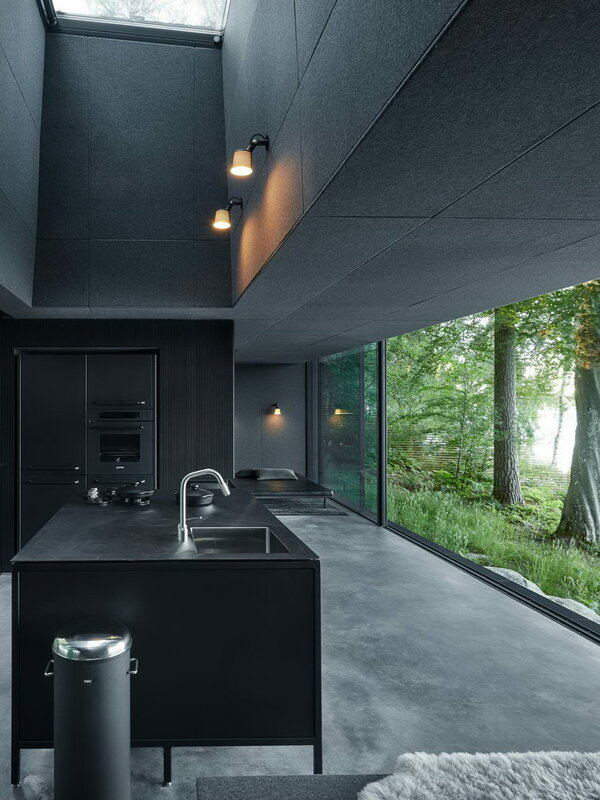 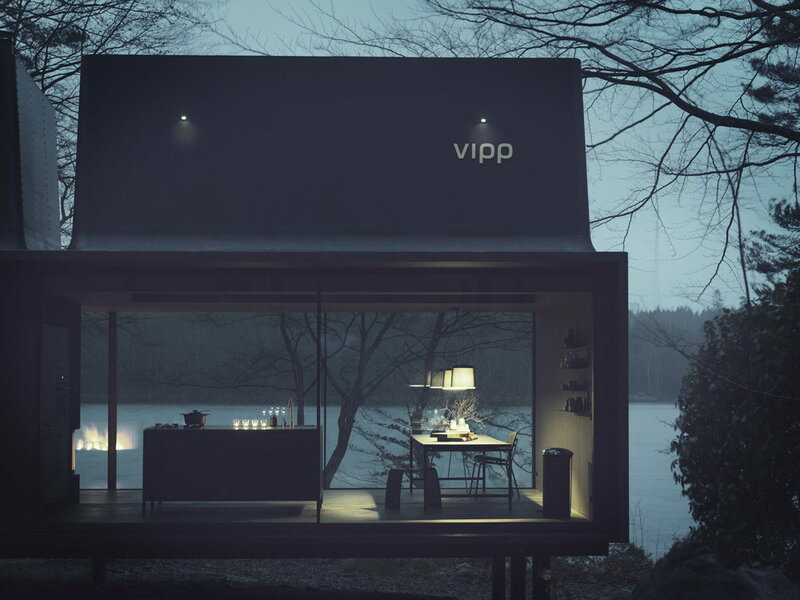 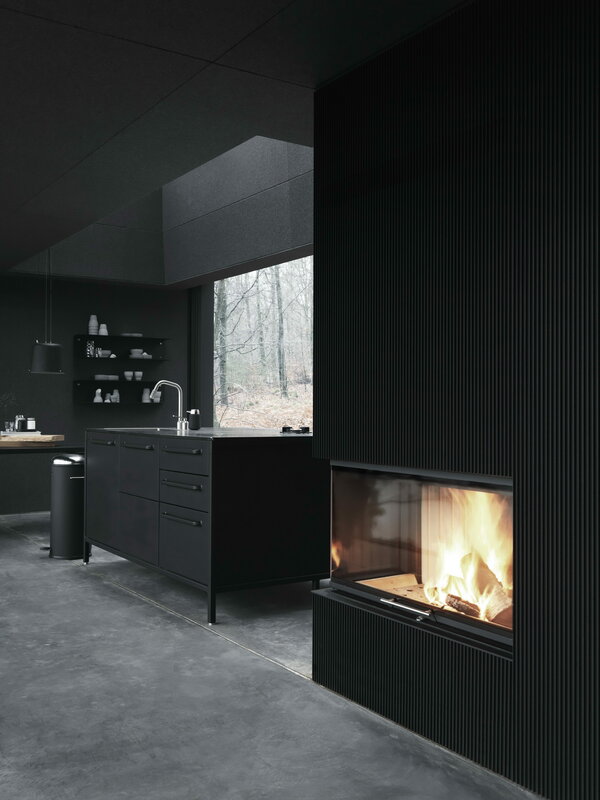 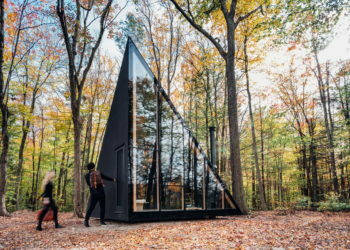 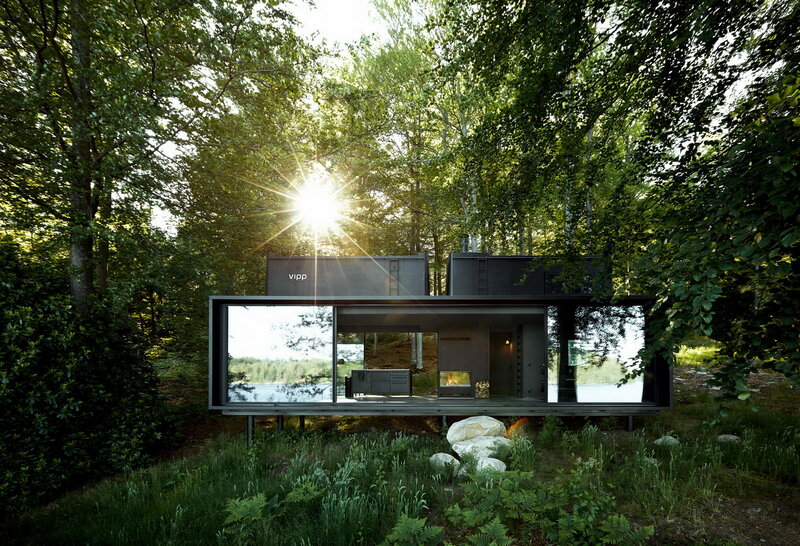 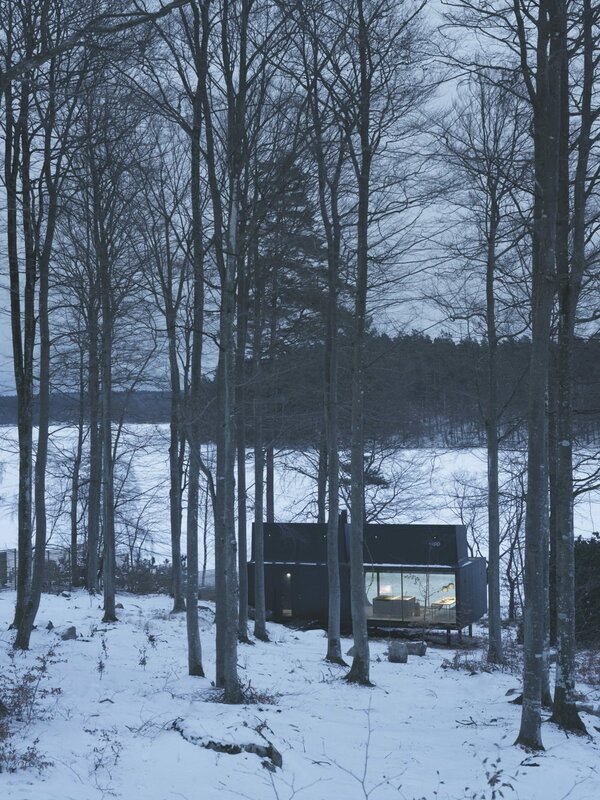 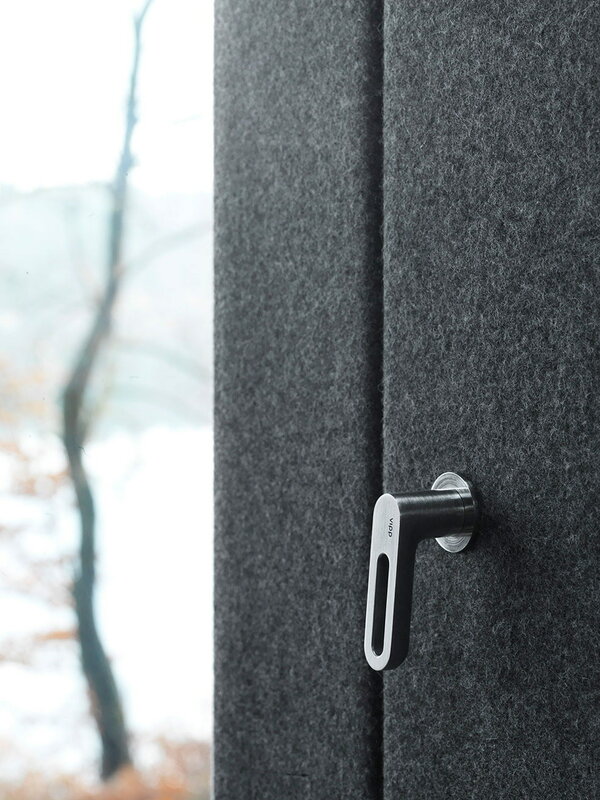 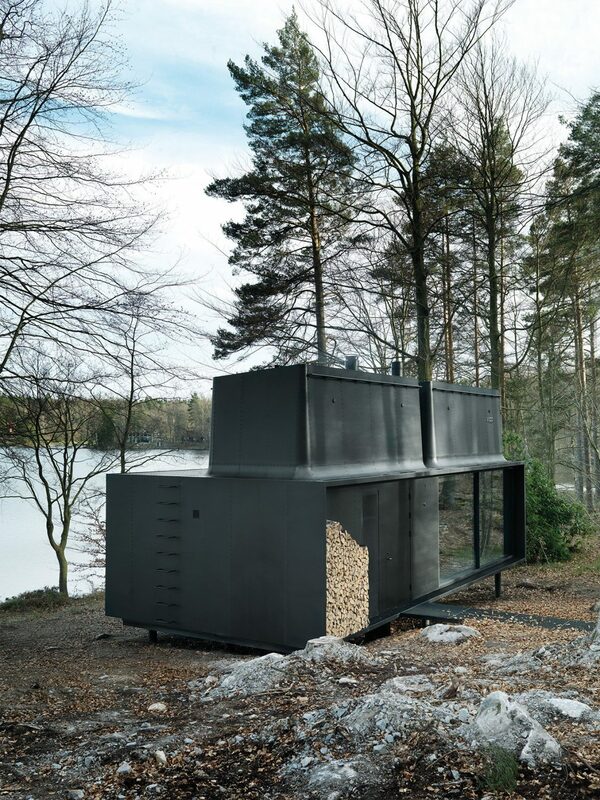 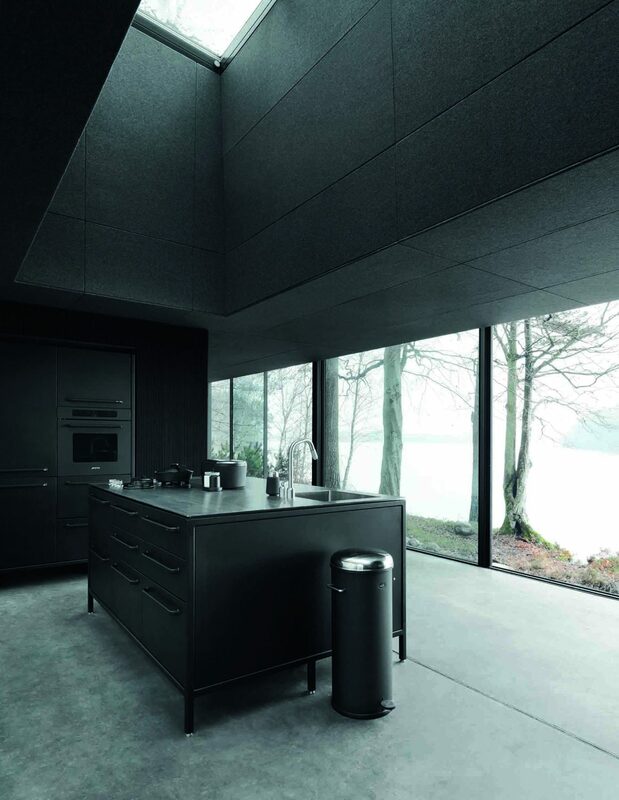 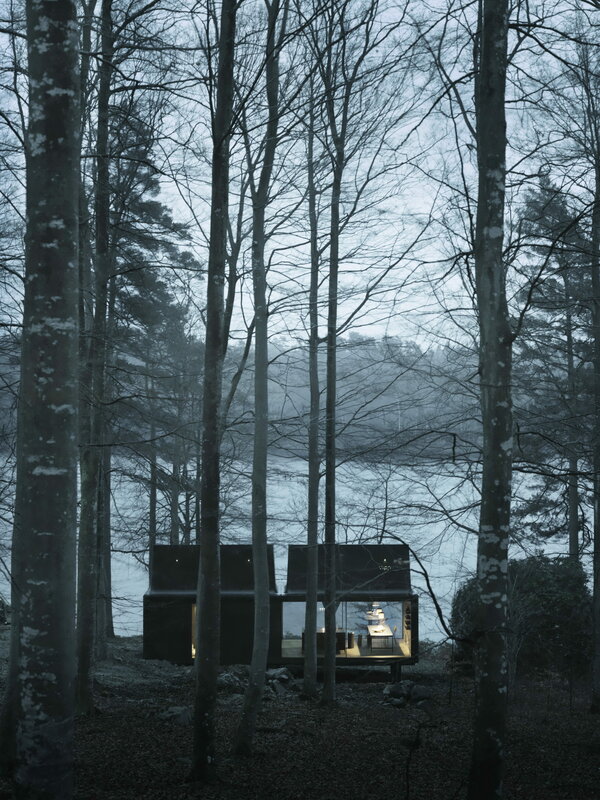 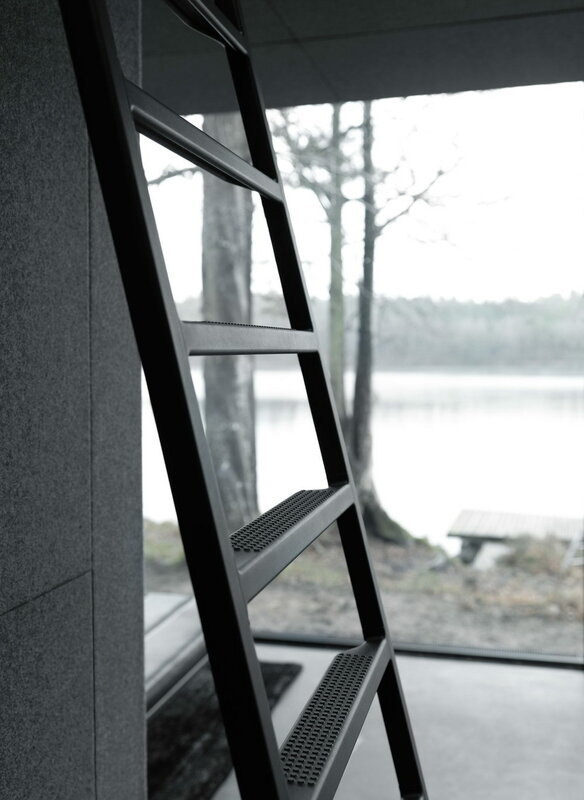 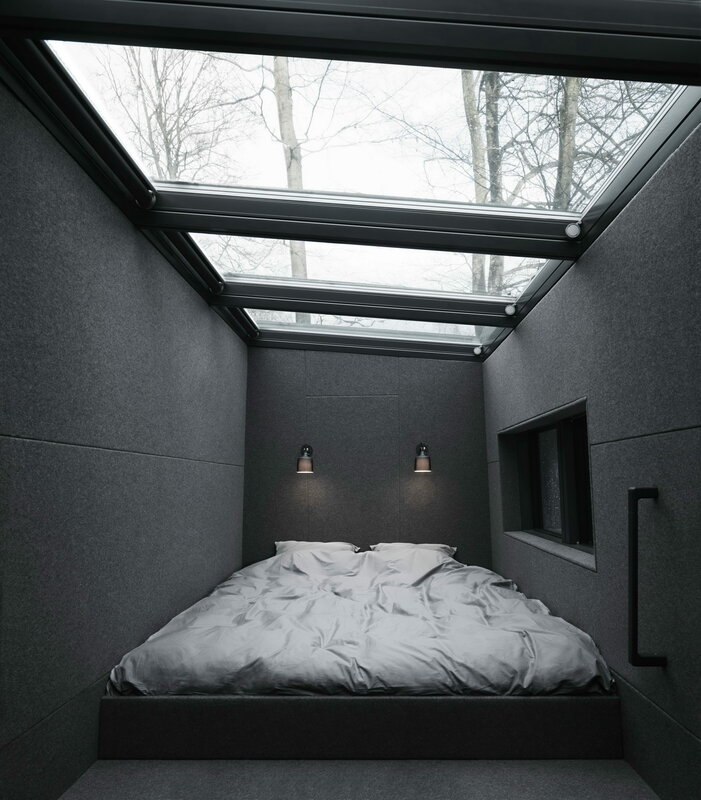 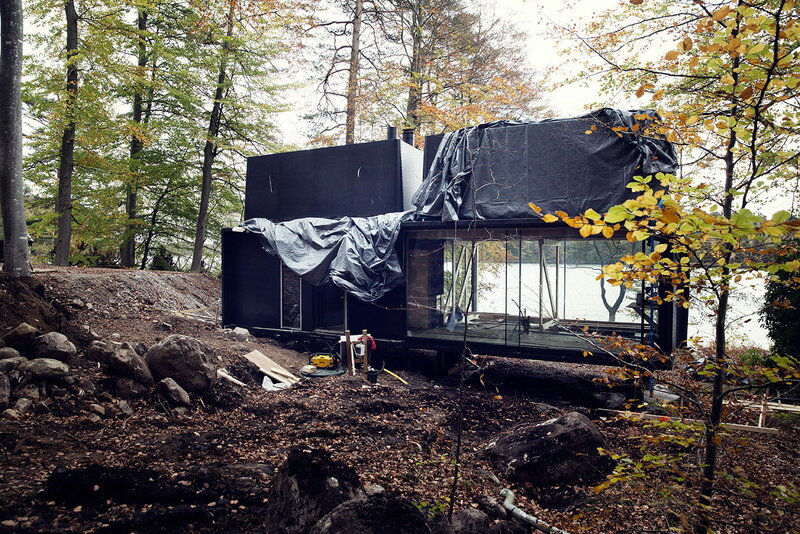 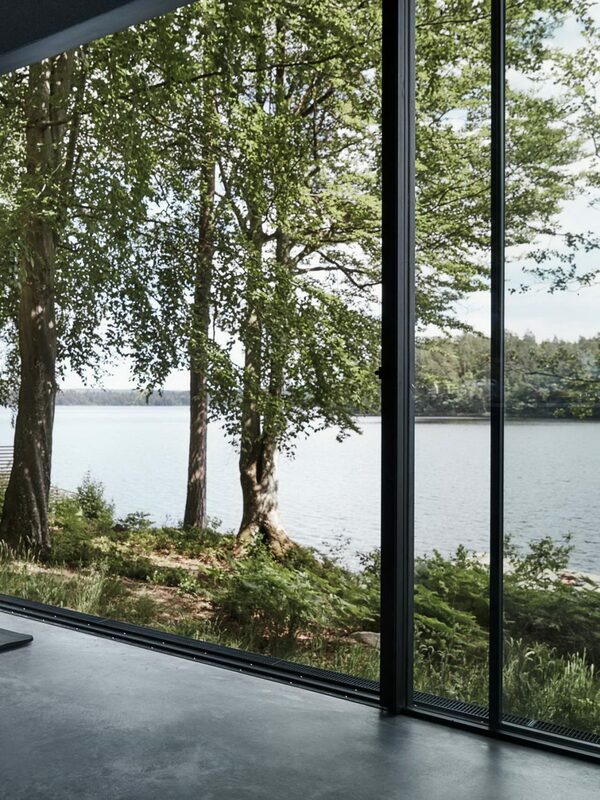 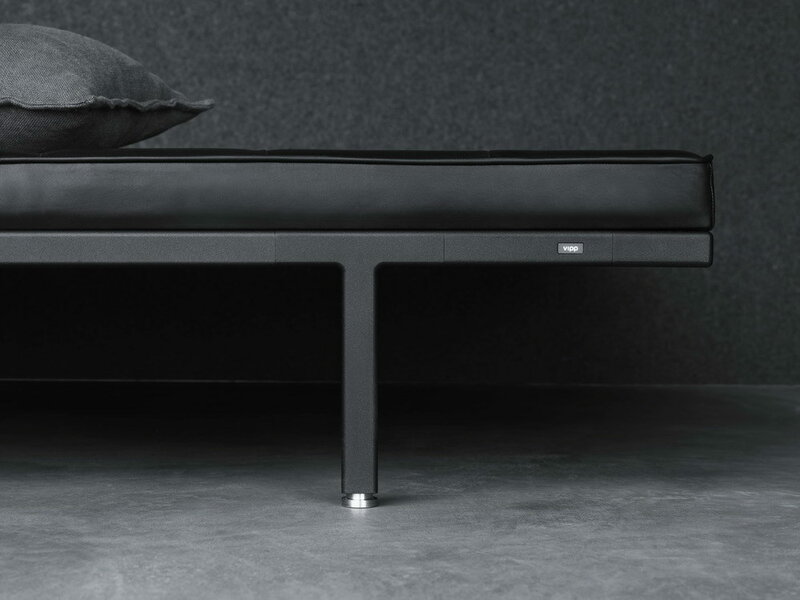 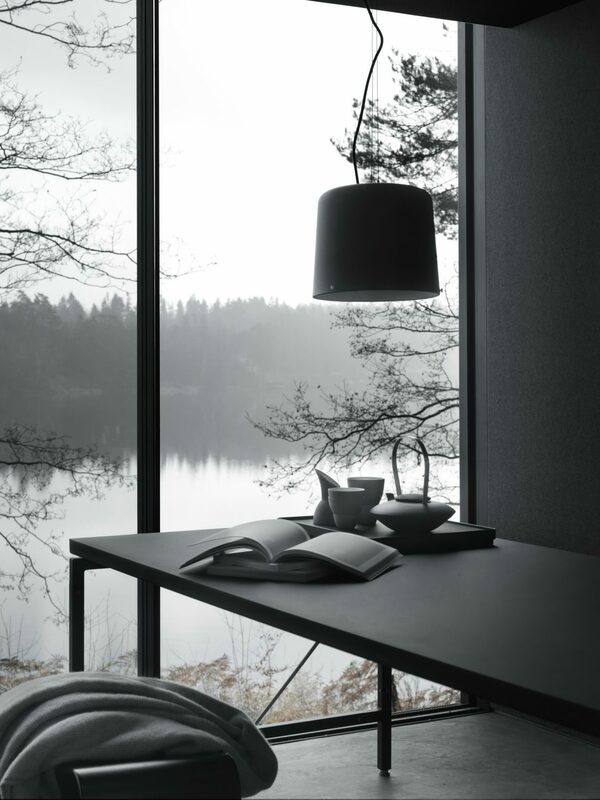 Vipp Shelter is a hotel in a woodland cabin by the lake Immeln in Sweden owned by Vipp, a Danish design company. 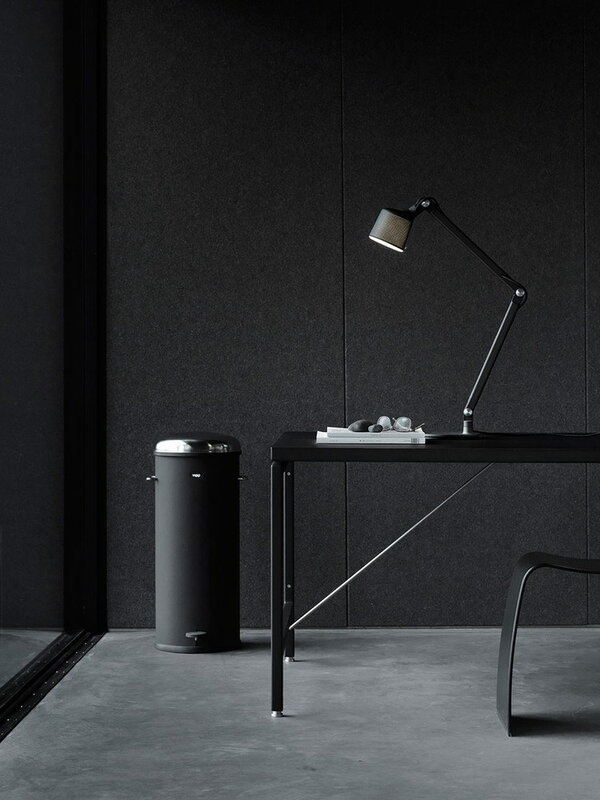 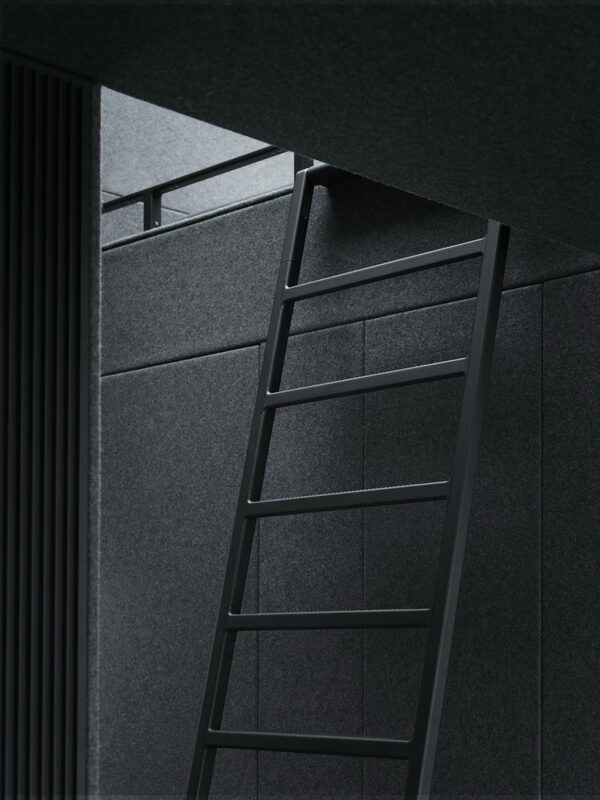 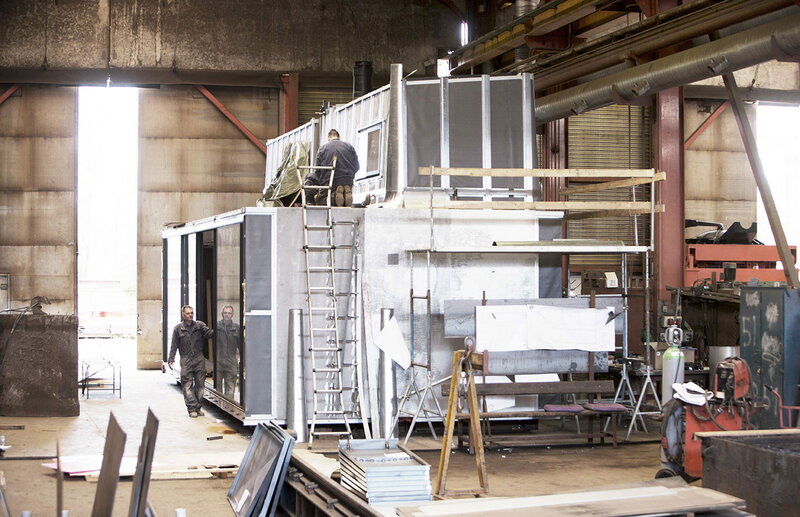 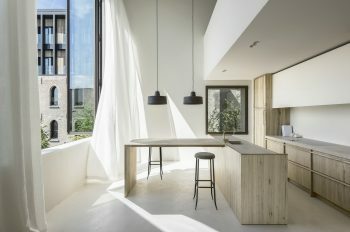 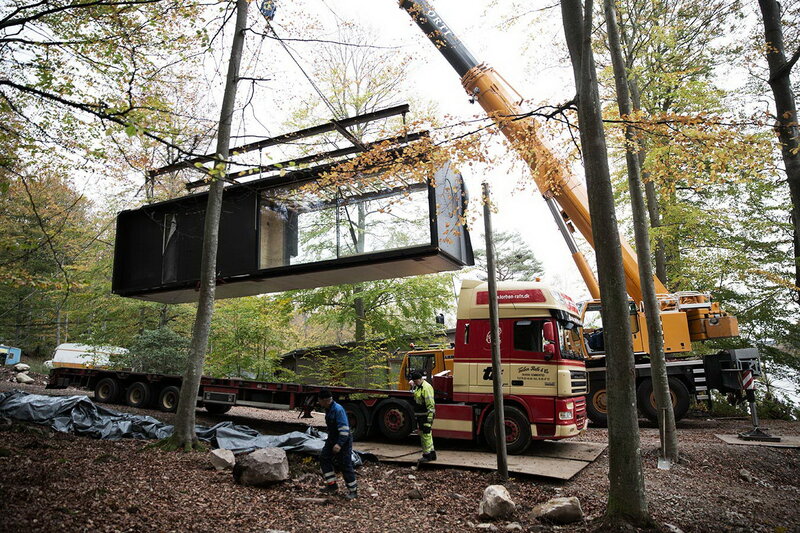 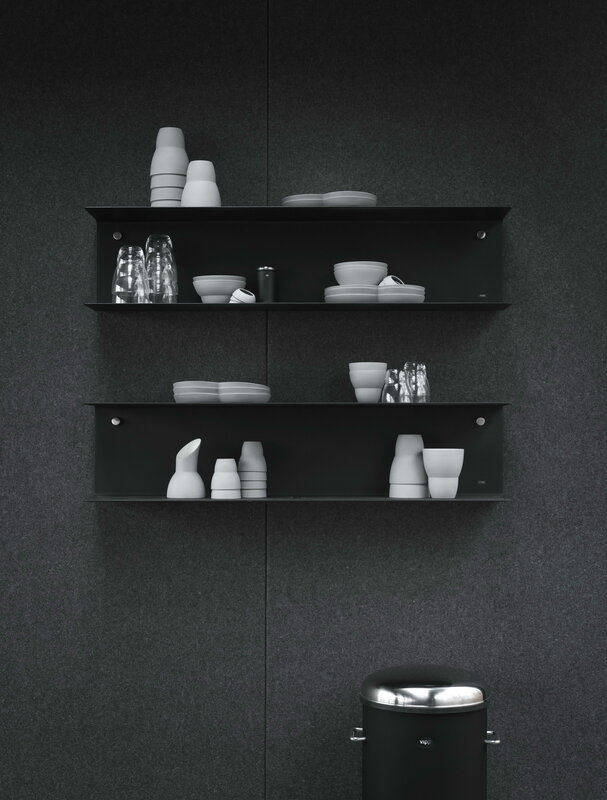 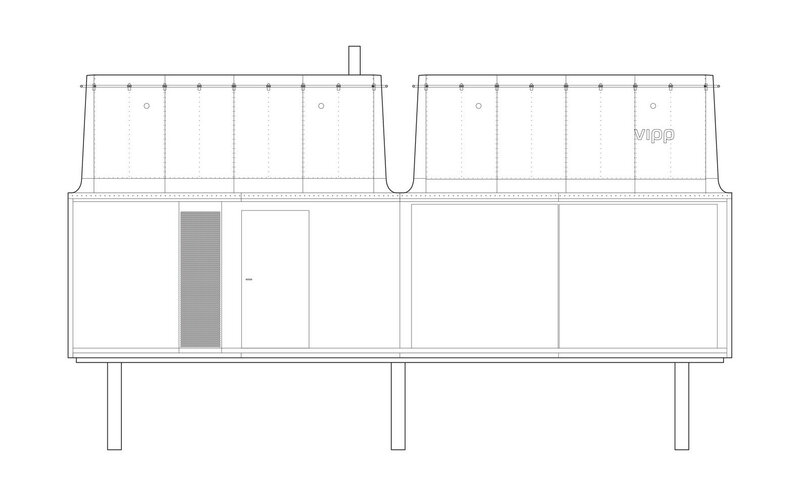 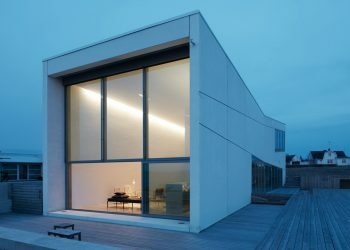 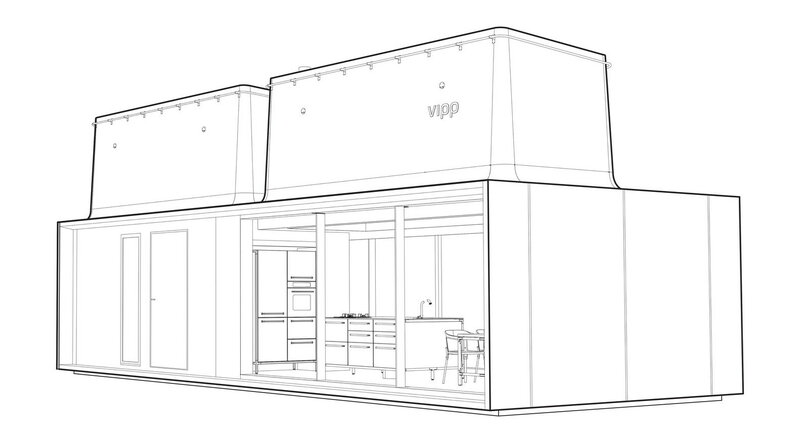 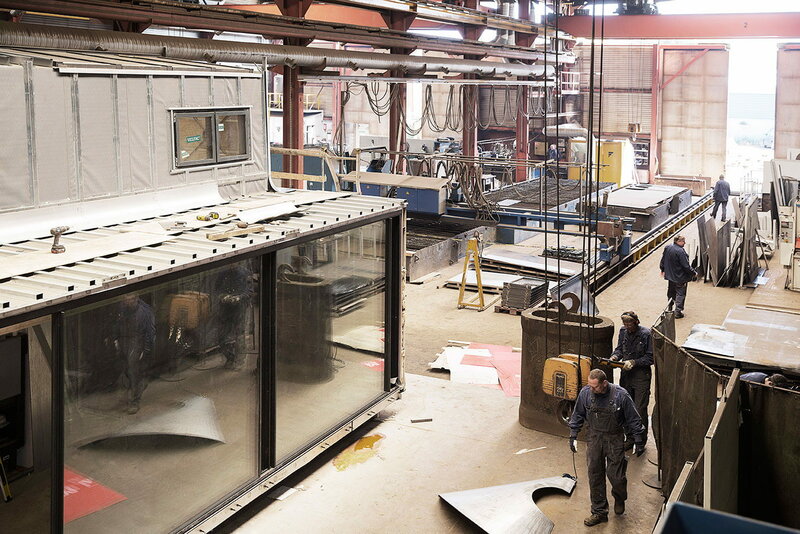 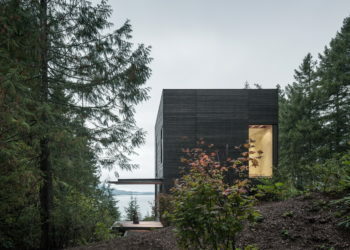 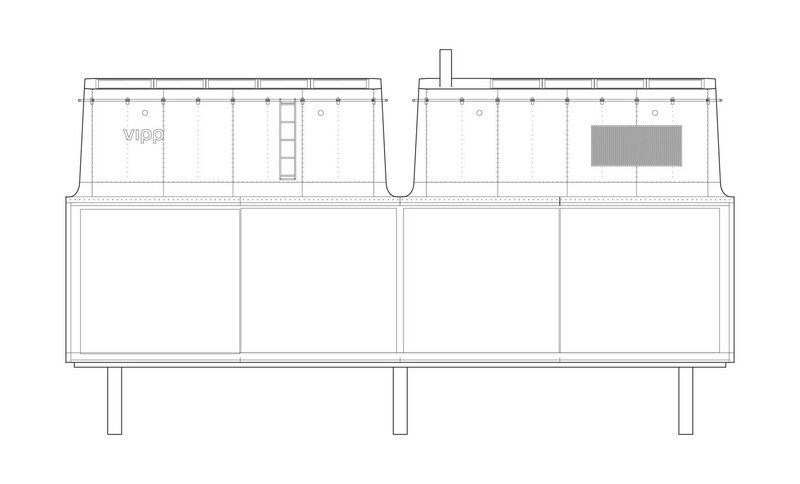 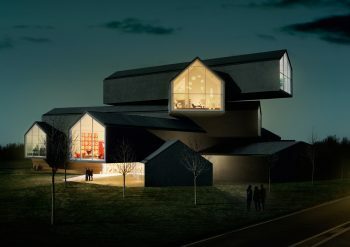 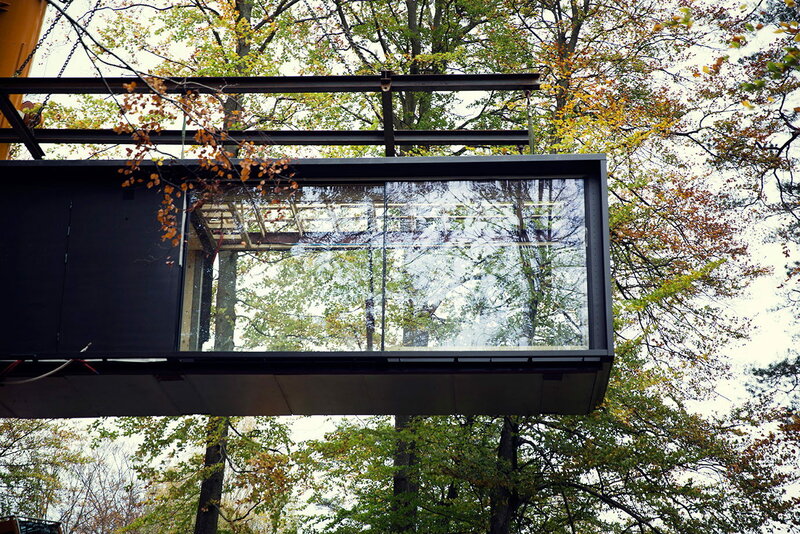 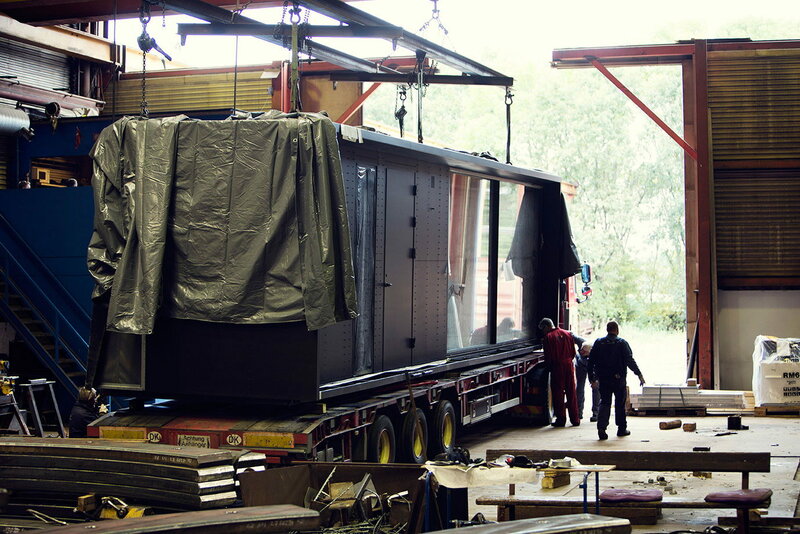 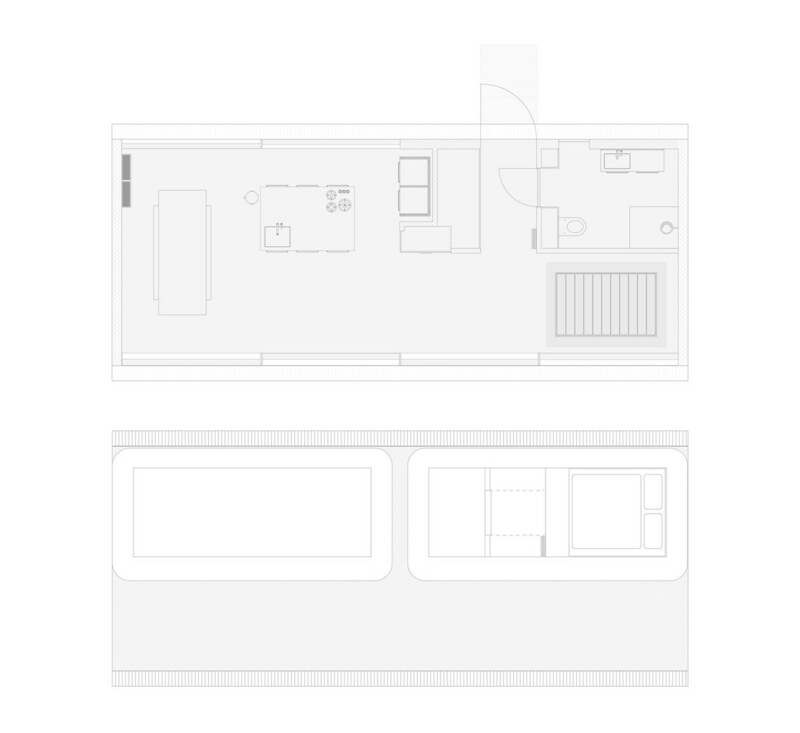 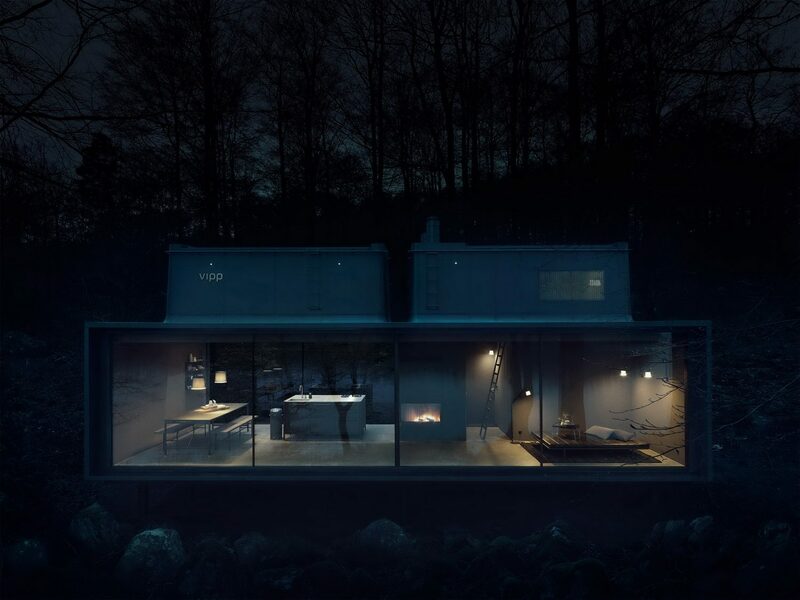 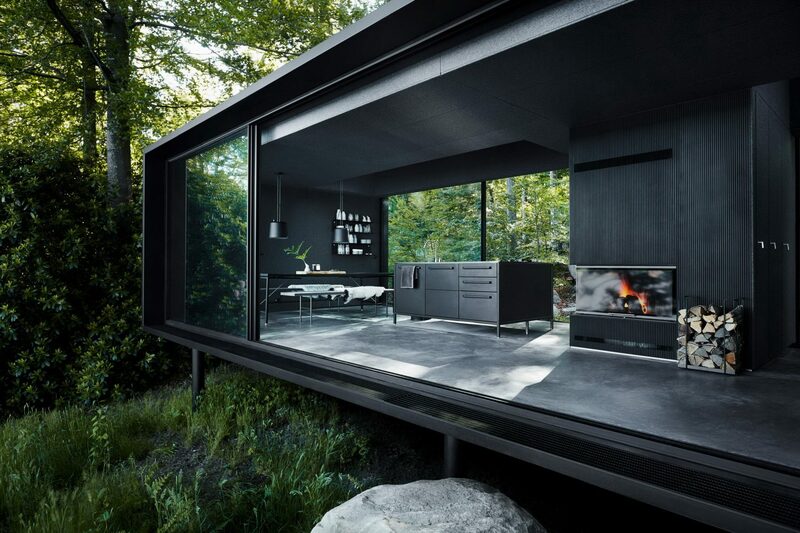 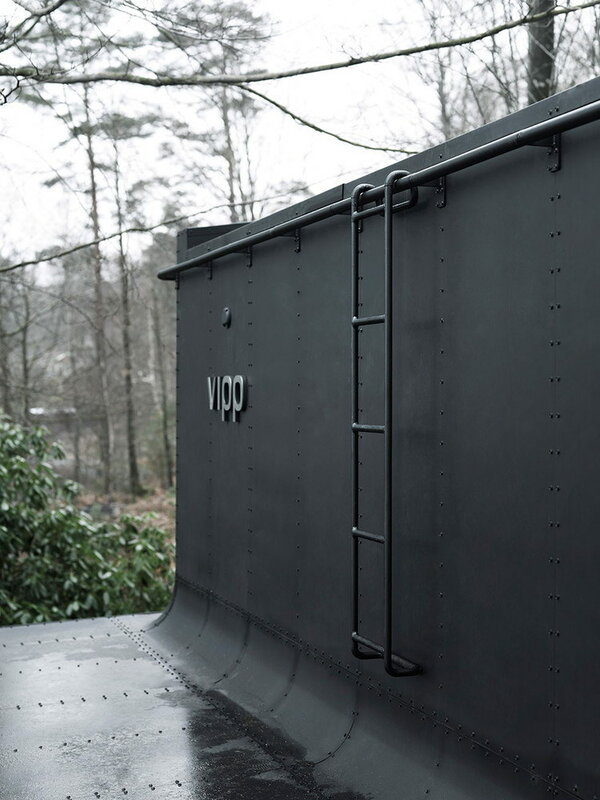 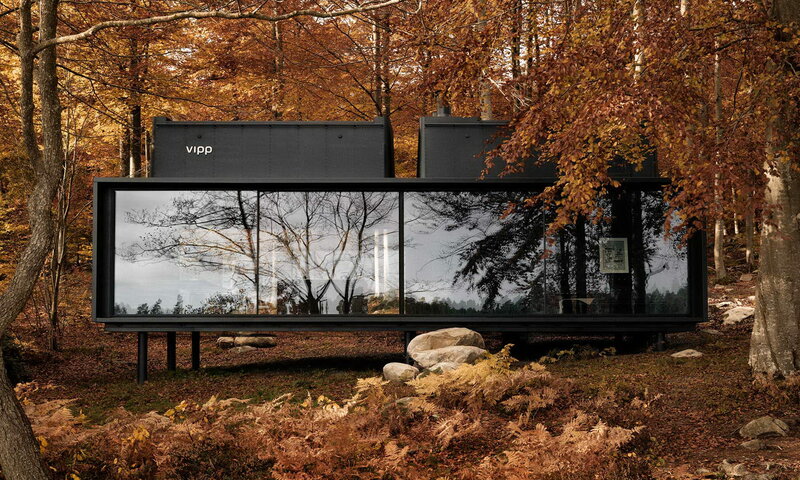 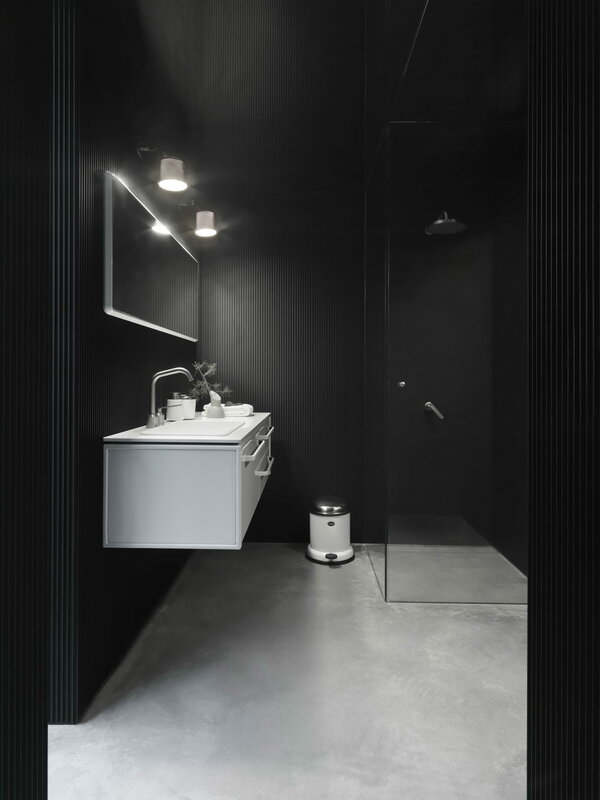 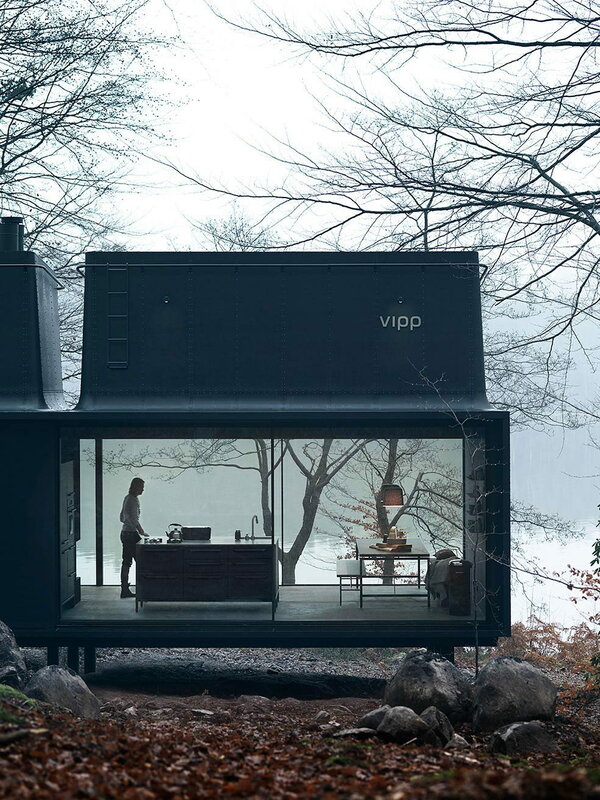 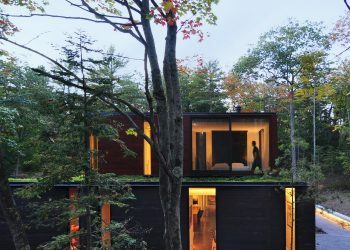 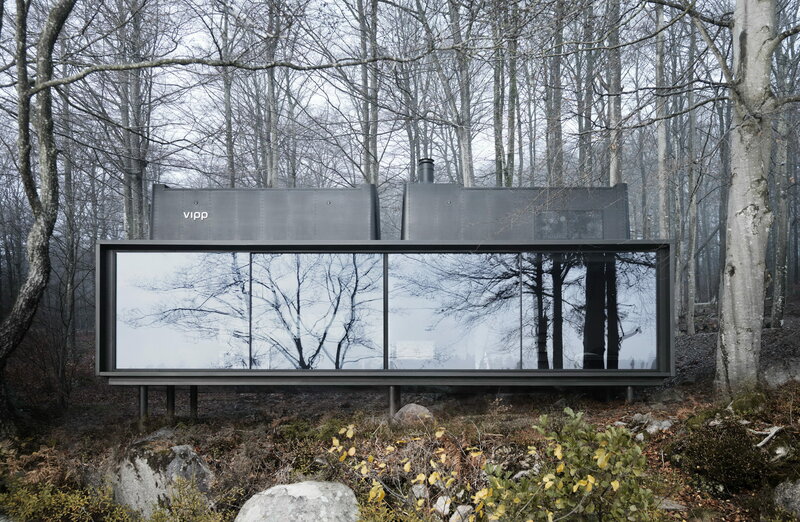 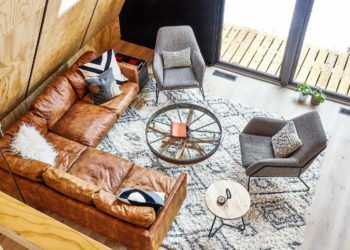 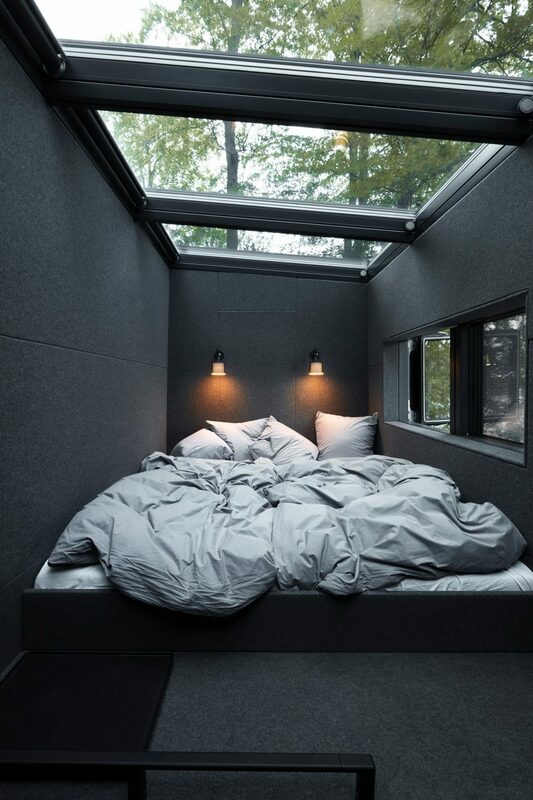 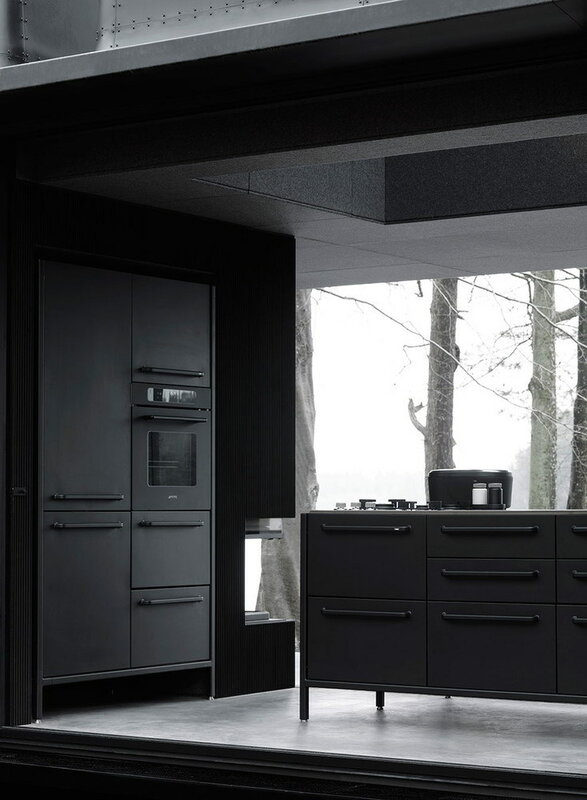 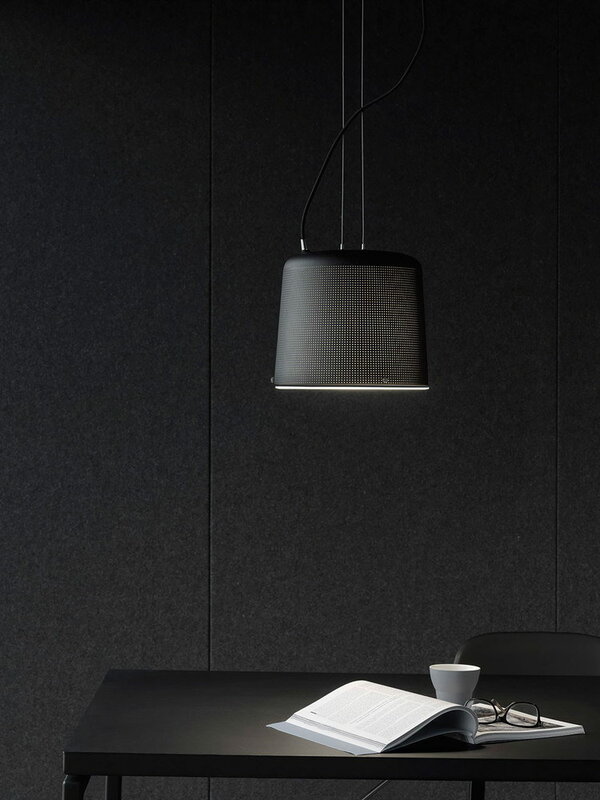 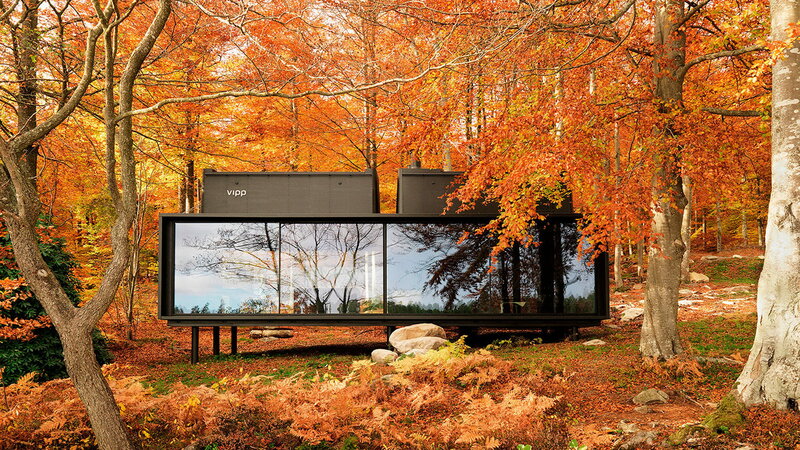 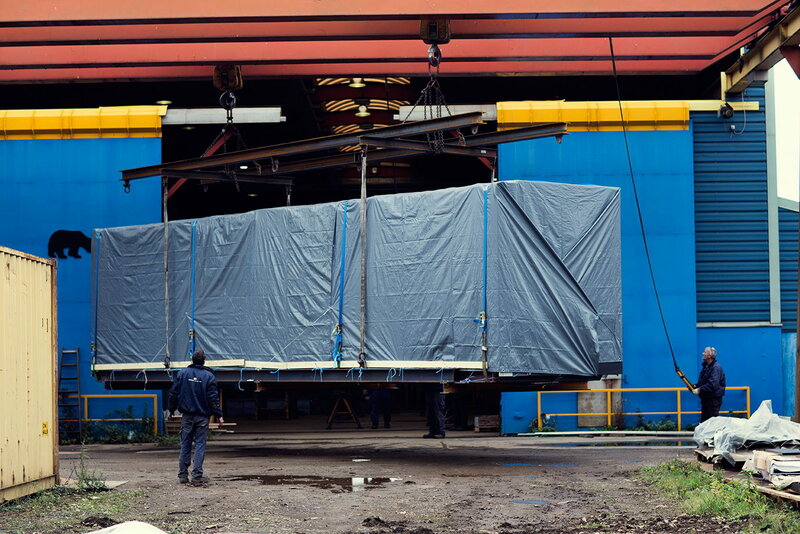 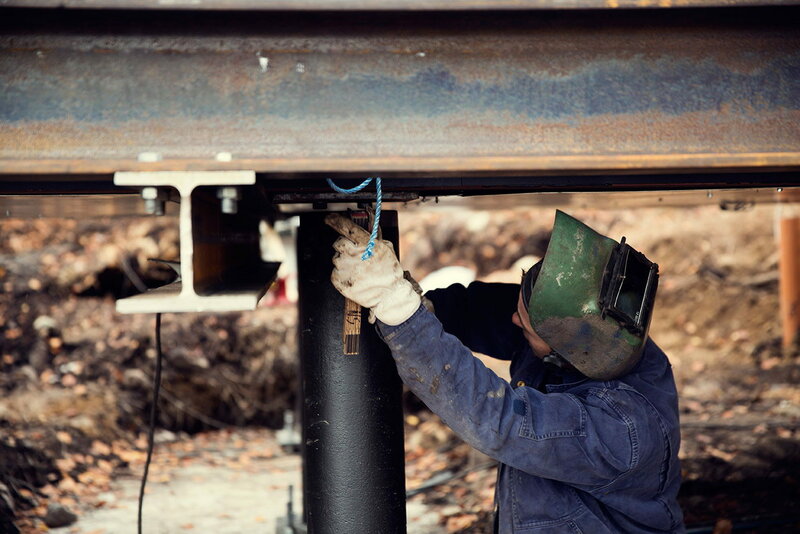 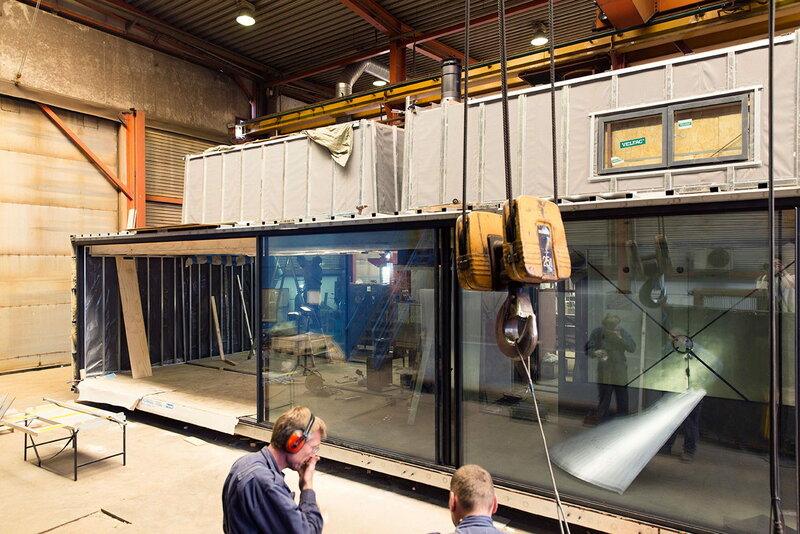 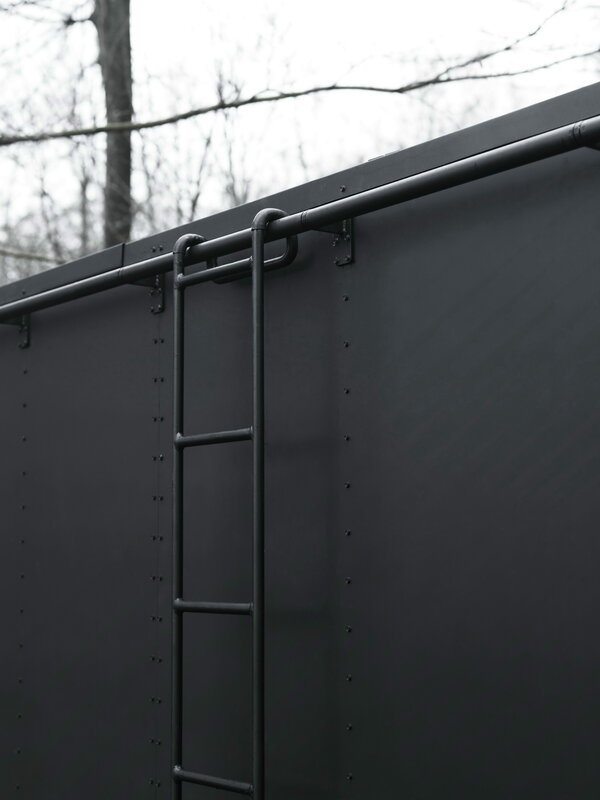 The chief designer from Vipp, Morton Bo Jensen designed this modular, prefabricated cabin of 55m² (592ft²) in 2014 to invite people to experience firsthand the company philosophy of good design. 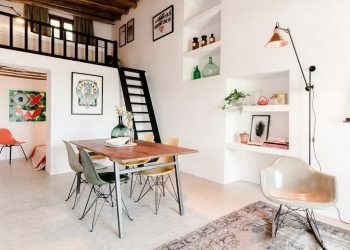 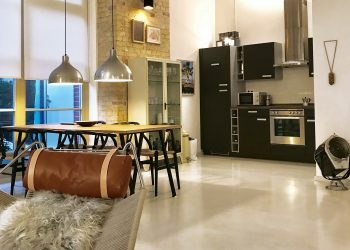 You can book the shelter online here.